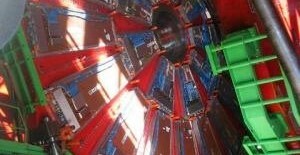 THE GUARDIAN: Earlier this month I took my wife to Cern, the particle physics laboratory near Geneva and home of the Large Hadron Collider (LHC). It was my idea of a romantic weekend away. I completed my PhD while working on one of the Cern experiments (UA2), so it was a good opportunity to show Anita the sort of thing that I did during my brief life as a particle physicist. 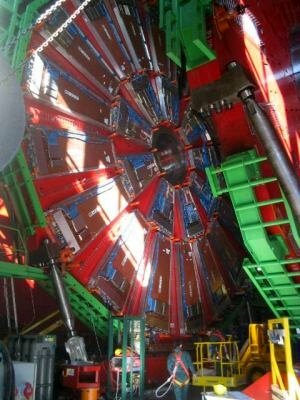 It was also a chance to contrast the reality of Cern with the sinister way it is portrayed in Dan Brown’s Angels and Demons.